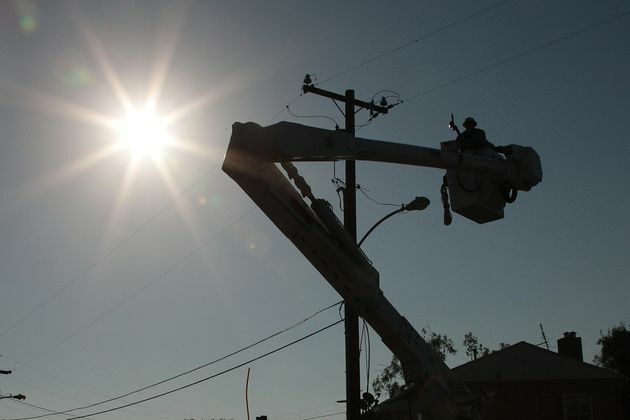 With a week-long heat wave and triple-digit temperatures in many areas, Southern California Edison (SCE) reminds its customers of the importance of energy conservation. The heavy demand could also cause equipment failure, which could lead to outages for some SCE customers. Round-the-clock use of electricity puts strain on electrical grid. 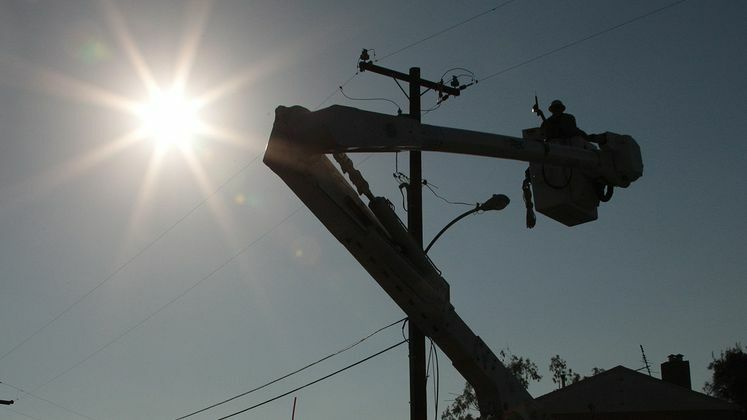 ROSEMEAD, Calif., May 14, 2014 — With a week-long heat wave peaking between today and Friday and triple-digit temperatures in many areas, Southern California Edison (SCE) reminds its customers of the importance of energy conservation. The heavy demand could also cause equipment failure, which could lead to outages for some SCE customers. Presently the system is performing well and the company anticipates having an adequate supply of electricity. However, with some customers using more energy in the evenings this week, especially air conditioning, the added demand can put a strain on SCE's equipment. Without the opportunity for SCE's equipment to cool off, transformers and other equipment could fail. SCE personnel, which include restoration and repair crews, are responding to outages as they are reported. The company is also taking steps to ensure that crews are available to immediately respond to outages. SCE has postponed a number of scheduled maintenance outages, but will continue to conduct some that are critical. Conducting these critical maintenance outages helps lessen the possibility of equipment failure, which could lead to repair outages lasting longer and affecting more customers than maintenance outages. The company offers many programs to help people conserve electricity. SCE’s Summer Discount Plan allows customers to receive bill credits of up to $200 by allowing their central air conditioner to be temporarily turned off or cycled during peak times of the day. The program offers a variety of plans and options, and is completely customizable. Set thermostats no lower than 78 degrees and use electric fans instead of air conditioning when practical. Turn off unused appliances and equipment and shut off lights when leaving a room. Operate swimming-pool equipment and energy-intensive appliances, such as dishwashers, washing machines and dryers, during early morning and evening hours. Open the refrigerator and freezer only when necessary to keep the food cold. Use flashlights for lighting during a power outage; do not use candles because they pose a significant fire hazard.